I'd been happily waiting for this one...I mean seriously new Mary Calmes men to love...what's not to be happy about, right? 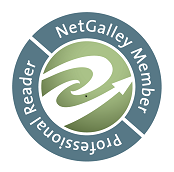 Interestingly enough overall this one was standard Calmes fare and I should have loved it but truly I didn't...it was ok but that connection that I usually feel and just the overall fun of reading a new Mary Calmes book wasn't there. Try as I might I never quite felt the connection between Kade and Joe and honestly neither of these men struck me as being overly dynamic or alpha...for me there just wasn't a Sam Kage or an Ian Doyle, no Trevan Bean, Ceaton Mercer or Darius Hawhtorne...dammit!!!! Where was my ober alpha male!!! Because I'm telling you neither Kade or Joe filled that role for me. Along with the lack of connection between the MCs that happened for me there were parts of the storyline that just weren't working for me. The biggest thing being Joe's reasons for leaving his family...it just wasn't convincing for me which created a bit of a domino effect in regard to why Joe and Kade were such good friends. Along with this was the fact that Kade knew that his so called friend and mentor Vaughn who was also a precinct captain did shady things and yet he idolized him anyway? Sorry, I don't get that much less that fact that he basically made a conscious decision to ignore this. Somehow no matter how hard I tried 2 + 2 was just not adding up to 4...maybe more like 3.5. While Kade and Joe weren't a strong connection for me there were some characters that really appealed to me and quite frankly had me wanting more. First off there was Joe's younger brother Sayre and Declan, the young man that Kade and Joe rescue back at the beginning of the book I was really intrigued by both of these men and if anyone could give them each or maybe both? a story worth reading it's Ms Calmes. "You could maybe tell other people what is going on in your head now and then." "But I'm telling you now." "Shouldn't he know after this many years?" "I can't be married to a stupid man, dear. What would people say?" "You don't give a good god--"
"That was sarcasm, sweetheart. Do they not have that in Chicago?" "Mom, you can't collect people. I've told you that." "And why not? You obviously do." It's that mom instinct...you see someone who needs to be loved and sheltered from the world and it's just instinct to want to do what the world has failed to do for that person so far. This is one of my favorite things about Mary Calmes books not only are the characters bigger than life but there's often at least one or more character who brings things like 'mom love' to the story in such an overwhelmingly big way. Nothing gives me a wary fuzzy like that moment in a Mary Calmes book when a character...in this case Joe's mom sweeps in takes one look at another character...and in this case it was Kade and Declan and just instinctively knows that they need 'mom love' and in this book there was two of them there was Joe's mom and Donatella Gallo who was his family's housekeeper and cook. 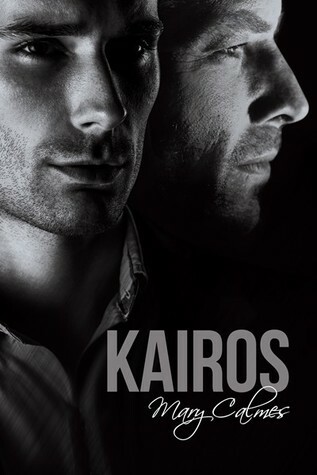 'Kairos' wasn't as much of a connect for me as some of Ms Calmes other standalone stories like 'Acrobat', 'Any Closer', 'What Can Be' or 'Where You Lead' but as a confirmed Mary Calmes addict I wouldn't have missed this one if for no other reason than 'awesome moms'. 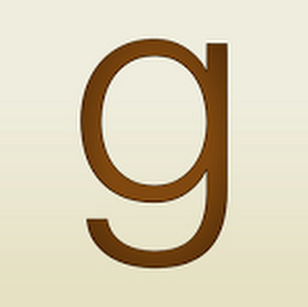 A copy of 'Kairos' was graciously provided by the publisher in exchange for an honest review.